York Dentist Stephen qualified from Leeds University in 1999 gaining the Wattsman prize in clinical dentistry. Stephen firstly worked in Bradford before leaving to work in Malton. 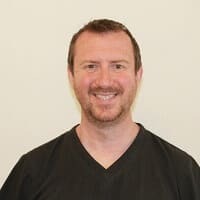 In 2006 Stephen founded Ainsty Dental Practice and aims to provide quality dental care in a relaxed and friendly environment.Stephen has an interest in both dental implants and also dentures, working closely with our experienced dental technicians to produce high quality teeth. Recently Stephen completed a Master’s Degree in Dental Implantology with merit. Stephen is married to Rachel our practice manager and has two young boys who along with his masters degree keep him very busy in and out of work. 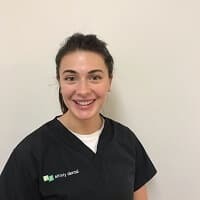 Grace qualified in June 2018 from Sheffield School of Dentistry. Grace enjoys going to the gym in her spare time and spending time with friends and family. 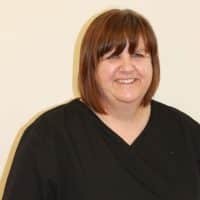 Claire trained as a dental hygienist in 1990 whilst serving in the Royal Air Force. When away from work she enjoys spending time with her family. 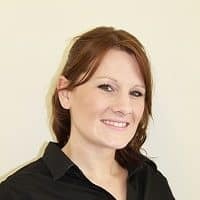 Rachel our practice manager is married to Stephen and they have two little boys William and Oliver who keep them very busy with their boisterous energy. 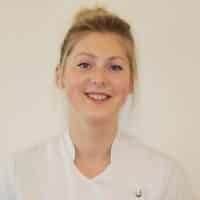 Rachel firstly qualified as a dental nurse before going to university to qualify as registered nurse after which she worked as a community nurse for a number of years. Rachel now devotes all of her time to her young boys and practice managing. 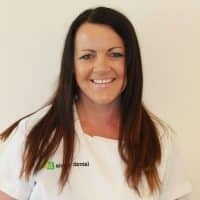 Nicola Known as Nikki is our friendly receptionist and dental nurse, qualifying as a dental nurse back in 2000. She is kept young with her two children and enjoys embarrassing her daughter and having family time. 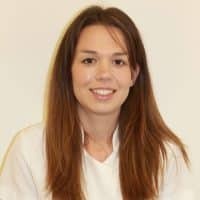 Dagna is one of our trainee dental nurses. She is very creative and enjoys painting, drawing and special effects makeup. Hayley is one of our trainee dental nurses. She enjoys spending time with her 2 small children and running in her spare time. Hayley is a member of a local running club and competes in road and trial races.